Your data. How you want it. Improvado’s cross-channel advertising analysis block is ideal for any Looker user who would like to compare performance of 2 or more ad channels. Improvado consolidates all the advertising data you need in a centralized database, so that it can be explored via one convenient Looker block. This block includes 6 dashboards by default, providing you with everything you need to visualize and analyze your cross-platform data with ease. Customize any way you need for additional granularity, or create your own dashboard from scratch. The template dashboards include all digital advertising metrics (such as Conversions and Cost-per-conversion) at various levels of granularity. 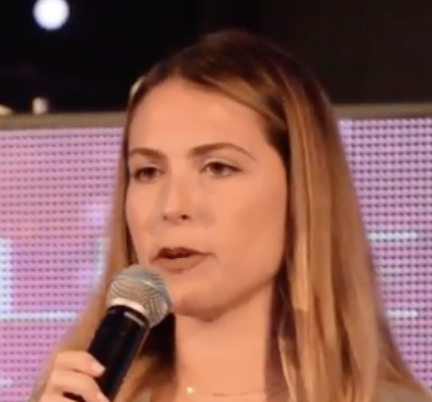 You’ll be able to view performance at a high level across all platforms, or deep dive into Adwords, for example, on the Ad group and even keyword level. You’ll also have access to platform specific dashboards for a closer look at Facebook or other platforms. The possibilities are endless, and it’s now incredibly easy to quickly visualize which campaigns are the most effective and make optimization decisions much faster. 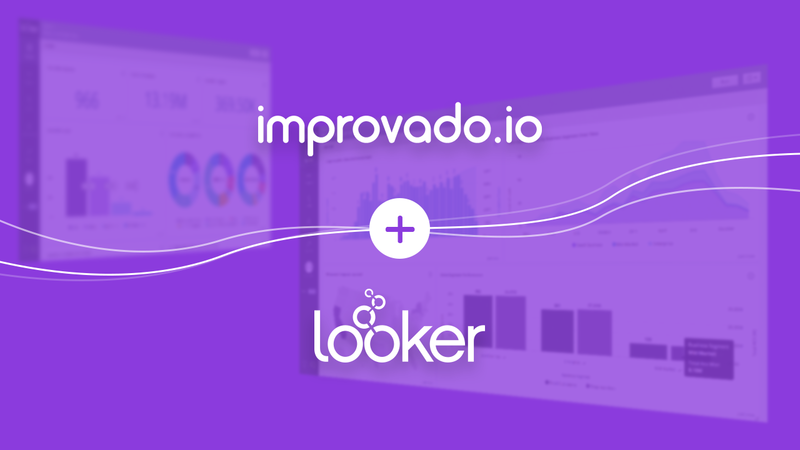 To welcome Looker users to Improvado we’d like to offer Looker customers 25% off their first monthly rate*. To start using Improvado, sign up for an account today or reach out to support@improvado.io. Once you setup your Improvado account, just follow the instructions in the Looker Block for Improvado Discourse. Looker users can access the Block here, or request a Looker demo and trial. *Valid for new Improvado accounts only.